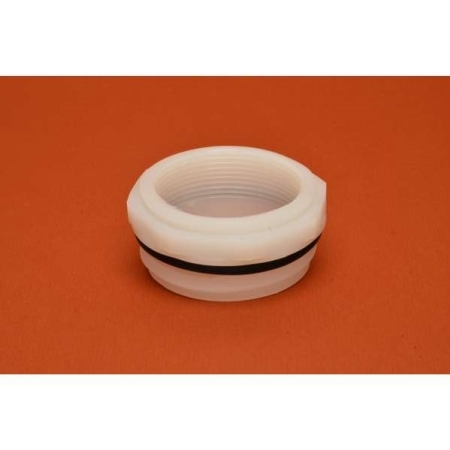 This 70mm buttress adapter fits ACT I, ACT II and other Mauser type drums. 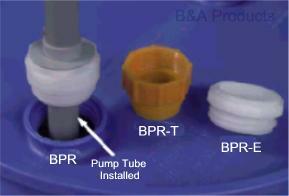 No need to "make do" when using standard 2 inch NPT threaded pumps and faucets or other equipment in plastic drums with buttress thread bung openings. This precision molded high-density polyethylene adapter will do the job right. Note: Check both the opening size and the drum type before ordering.